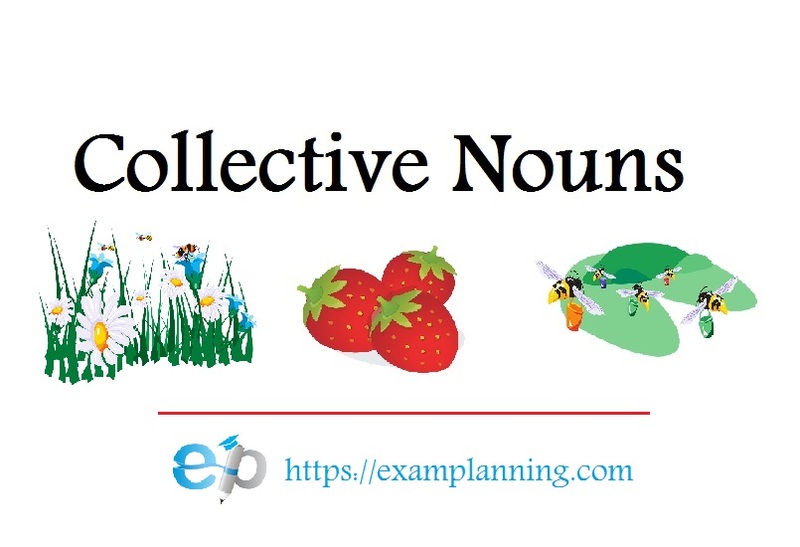 Collective Noun is a name used for a group of people, animals or objects that we group and we refer to as a whole unit that represents its parts. Examples: a bunch of bananas, a litter of puppies, a flock of sheep, and others. All these examples are seen as one unit, like a swarm of sheep, we don’t count the number of sheep, but we see as a whole that is a flock of sheep. There are many kinds of Collective Nouns. 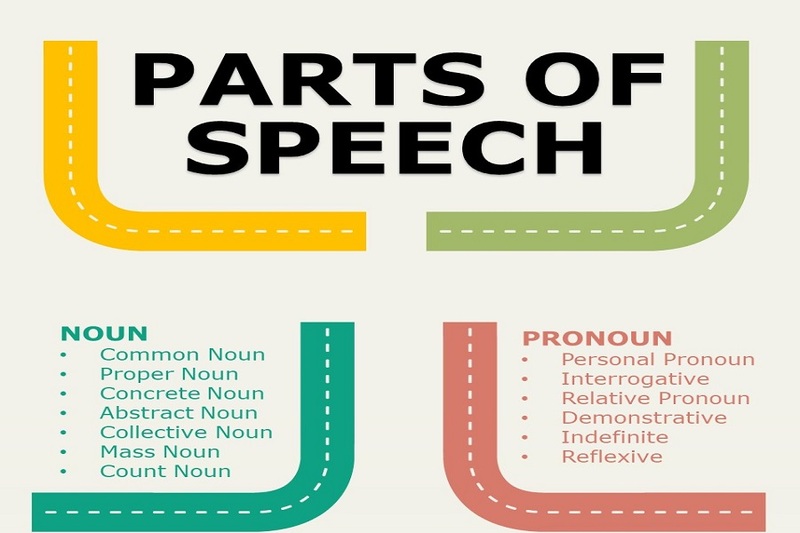 Most Collective Nouns use certain terms and are different in grouping units. 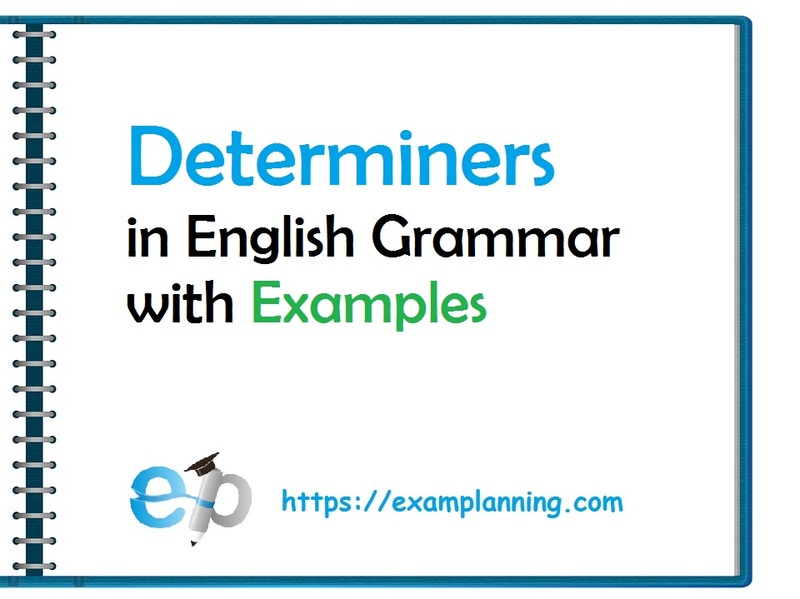 For example, a swarm of fish and a swarm of sheep, although both use the word a bunch, but the English version is different, namely: a school of fish (a bunch of fish), and a herd of sheep (a bunch of sheep). To enrich the Collective Noun collection, see the following examples of collective Nouns. 2. Collective Nouns that only use one word but can represent members as a whole unit.